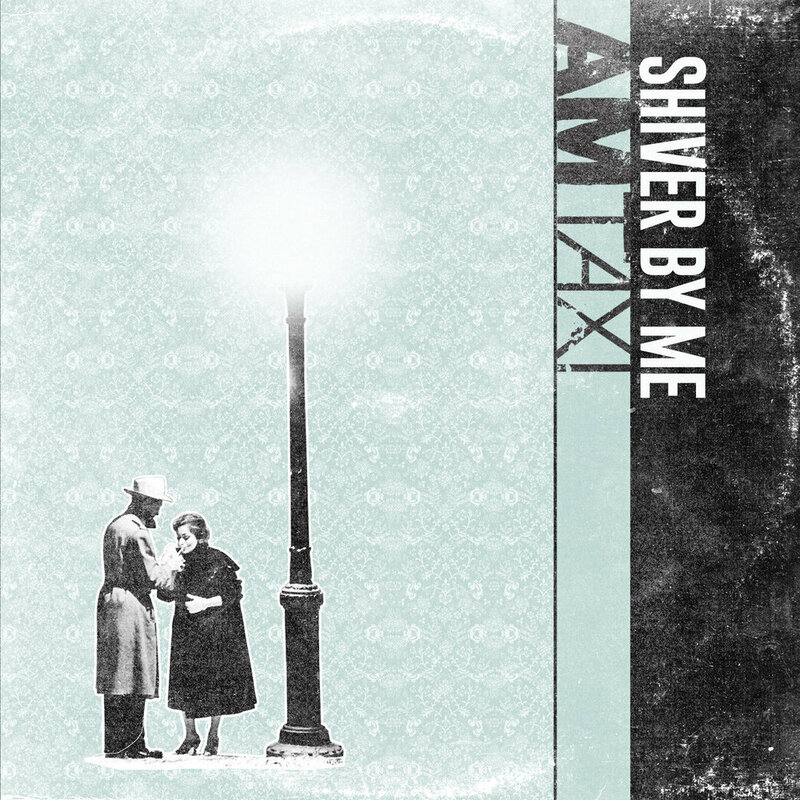 Weekly 40-Watt #4: AM Taxi's 'Shiver By Me' — Sorry, Internet. This week’s album is AM Taxi’s Shiver By Me. It’s the first new full-length since 2010 for this Chicago rock’n’roll band, and only their second overall, but the band members here have more musical experience than that output lets on. They know how to play their instruments pretty well. I fell in love with AM Taxi’s first LP, We Don’t Stand A Chance, back in 2010 when (I think) then-AbsolutePunk.net contributor Chris Fallon reviewed it. I was drawn by the comparison this band received to The Gaslight Anthem back then … The ‘59 Sound was a couple years old and American Slang was still incredibly fresh, I think just released when We Don’t Stand A Chance came along. The comparison is apt; Adam Krier’s vocals do indeed sound like Brian Fallon’s, with that type of rasp that stays omnipresent in this type of poppy punk rock and roll. The guitar work and overall song structures remind of Gaslight easily, and the step-further comparison to Springsteen is there for the taking, too. In 2010, We Don’t Stand A Chance was the perfect salve against wearing out American Slang; it was a sound I couldn’t get enough of and I continually and continuously digested it. In 2019, though, I don’t find myself as hungry for this specific type of rock music. But given how much I liked their debut, and how quiet the band has been since that first album release (they’ve dropped a couple of EPs and singles, about one full-length worth of material in the near-decade since), the release of Shiver By Me struck a curious chord for me. It’s gotta be hard to pick up where you left off, so to speak, especially when you left off so long ago. AM Taxi does it brilliantly — perhaps their stream of sometimes-releases and sometimes-playing-shows came in helpful for this purpose — with an album that clearly remains within a familiar wheelhouse while still sounding fresh and somewhat urgent. Early on, we get a decent contrast of the two “extremes” this band visits regularly. Opener “Saint Jane” is a driving rock track that comes about as close as this band gets to punk. Its guitars are still jangly, it’s still got buoyant gang vocals, and harmony is still at the core of its chorus. So it’s not exactly like they’re throwing all caution to the wind when they get toward their rougher edges, but it’s barbed enough and driving enough to be recognized as one end of the spectrum. On the other hand, the third track “Movie About Your Life” represents the poppier side of the coin. A strumming acoustic guitar and hand-clapped percussion introduces the song, and the chorus is a soaring, echoing one. A few other highlights include “Swim Before You Sink,” “Brandy Don’t Let Me Down” and closer “Warsaw Blues.” Shiver By Me doesn’t have the standout “hits” that We Don’t Stand A Chance had — I still think it’s a shame that tracks like “The Mistake” and “Fed Up” didn’t help this band find a stronger footing after that release. Perhaps it was just the wrong timing, or perhaps those tracks aren’t as catchy to the many as they are to me. But this new album carries things forward in a solid way, and offers a good replayability quotient especially as the weather starts to warm up.